National Law University, Delhi invites applications from eligible candidates for the post of research fellow on contract basis for The Centre for Innovation, Intellectual Property and Competition (CIIPC) at its campus at NLU, Delhi. 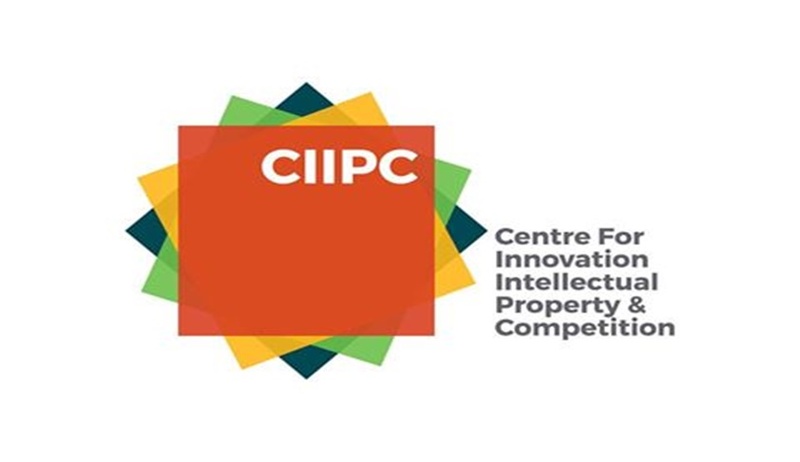 CIIPC was established in the year 2015 with the objective of contributing to academic and policy oriented dialogues in the areas of innovation, IP and competition. The Centre is currently having five major research projects and many events are scheduled for the year 2017. Candidates holding undergraduate (LL.B.) or post-graduate degrees in law (LL.M. / Ph.D.), with demonstrable interest in interdisciplinary research, are encouraged to apply. Candidates must show demonstrable research interest in the area of intellectual property law and/or competition law. Statement expressing interest in joining CIIPC (Max. 800 words). You may also clearly indicate your area of expertise (intellectual property and/ or competition law). The subject of the e-mail should be “CIIPC- Application for Research Fellow (Law)”. The covering letter must mention (Attn: Co-Directors, CIIPC).